The first clear reference to Fleet came in 1313 when “the great fishery (of) Fleet Ponds” is referred to in the Rolls of Account of Crondall Manor. A memorial to Charles Lefroy, probably by Thomas Nicholls, is now in the north west of the church beside his wife, and with their dogs at their feet. 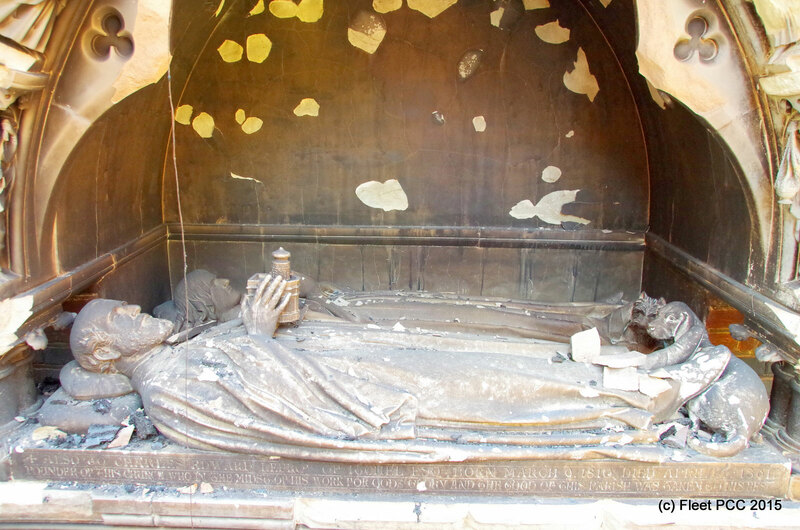 In 1860 Charles Edward Lefroy, Secretary to the Speaker of the House of Commons, commissioned All Saints Church, Fleet – in memory of his wife, Janet Walker, who had died in 1857. The architect was William Burges, among the greatest of the Victorian art-architects. The ecclesiastical parish of Ewshot and Crookham was split into two in 1862 with the northern section based on the All Saints church, becoming the new parish of Fleet. Lefroy did not live to complete the design. It was completed by James Walker, Janet’s father. C. E. Lefroy, or his estates by money or material £1122.0s.0d. James Walker (exclusive of an endowment of £75 per annum) £1477.0s.0d. As Fleet continued to grow a second church, St Philips and St James, was built in 1900 on Kings Road. 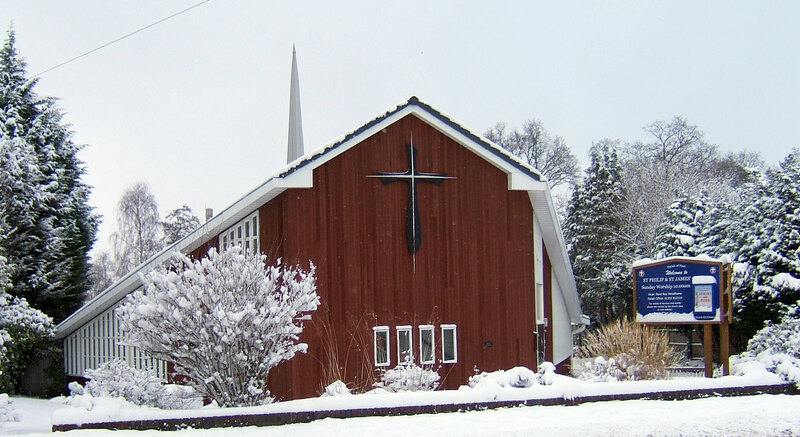 This became known as the Tin Church – for obvious reasons. All Saints Church was extended to the west in 1934 by A J Steadman. 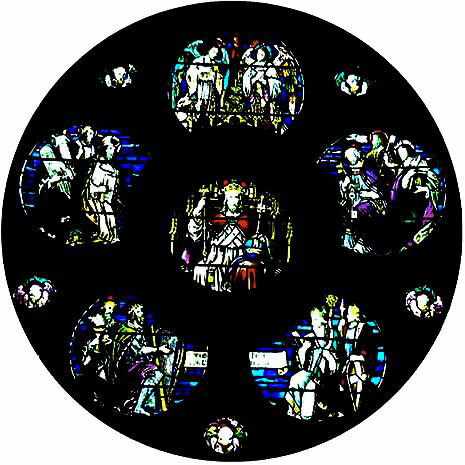 The Rose Window was retained in the new west wall of the church. The west doorway with its sculptured typanum of Christ in Majesty was moved to the south side, and a similar doorway of the Transfiguration (sculptured by Mr G. Parsons) being provided on the north side. The Diocese of Guildford was formed in 1927 from part of the ancient Diocese of Winchester, including the Parish of Fleet. Its cathedral, dedicated to The Holy Spirit and built between 1936 and 1961, is one of only two British Anglican cathedrals to be built on a new site since the C16th Reformation – Liverpool is the other. The Lady Chapel at All Saints was added in 1958 by John Purser. This is on the north side of the main church. The extension also included the Choir Vestry. 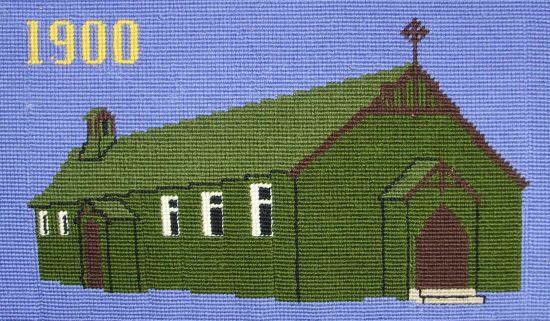 The new Ss Philip and James Church was built in 1965 to replace the old “Tin Church”, designed by David Nye, the Guildford Diocesan Architect. 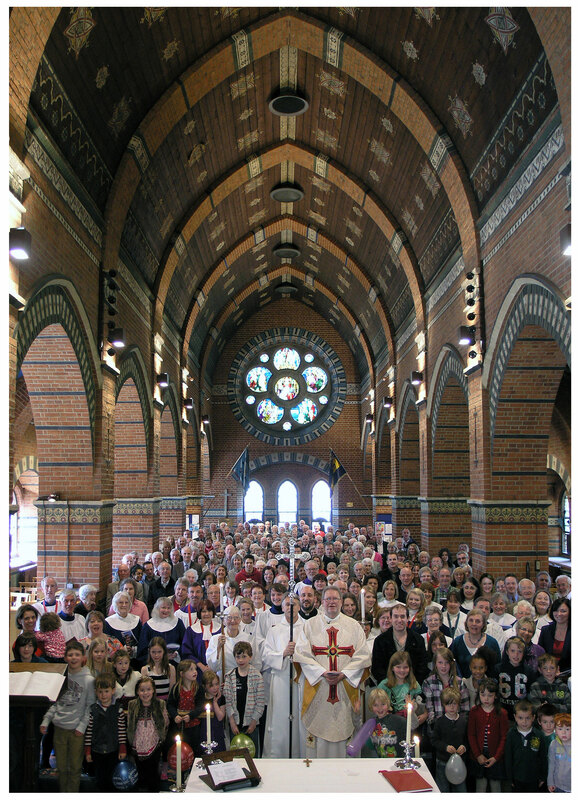 In 2012 All Saints Church celebrated the 150th Anniversary of its consecration in April 1862. We had a series of events to celebrate the Grade 2 listed building and the part the ministry of the Church has played in the community of Fleet through the years. 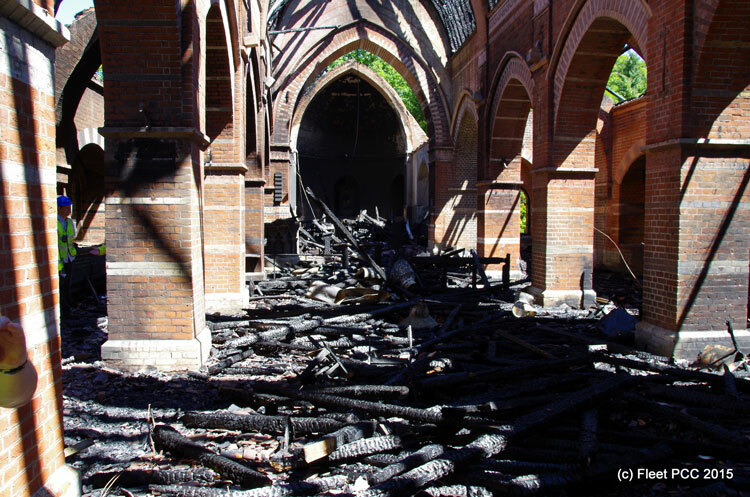 The fire in June 2015 has meant that All Saints Church will be out of use for some time but we continue to worship at the site in our parish community centre and will keep our website up to date with progress on the rebuild.